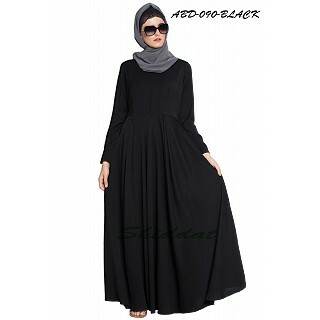 Classic and one of the best selling – umbrella abaya dress from our collection. Cut in biased, it gives you the perfect body hugging slim look with a huge Umbrella like the flare at the bottom. Check out the pleated details on sleeves and zip opening near armhole, making it more adorable. 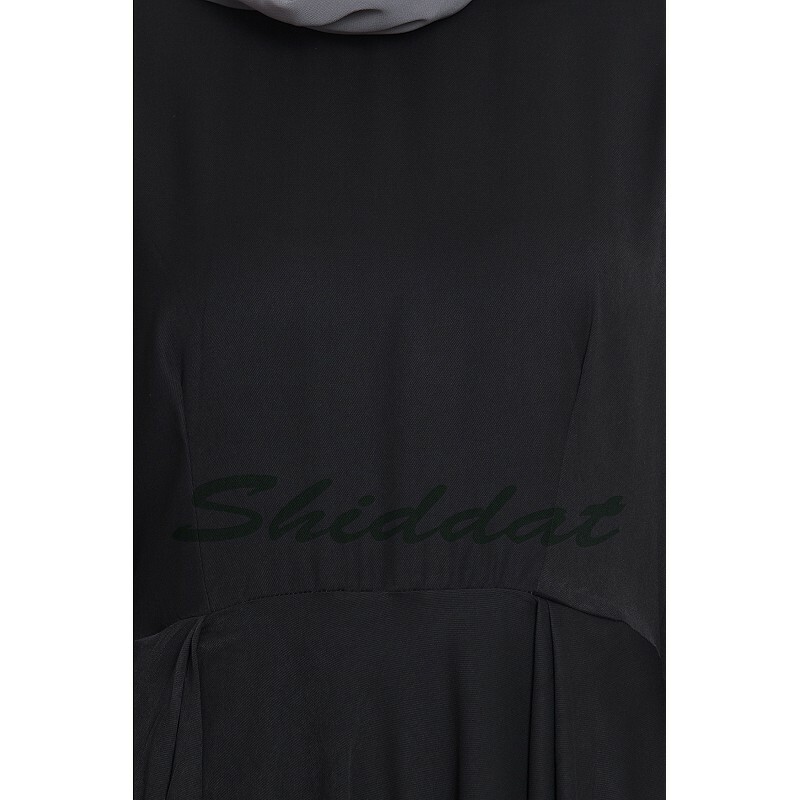 Premium Nida fabric which is soft and little shiny.